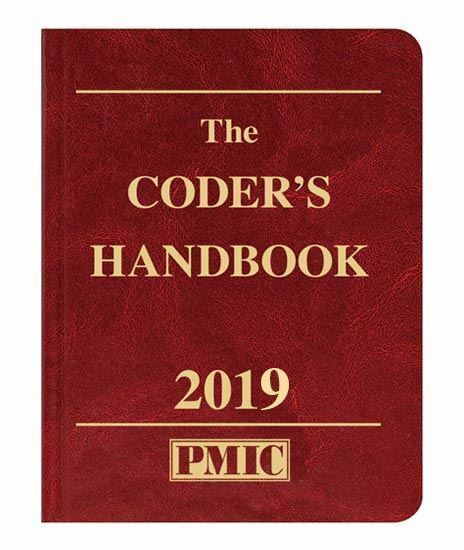 ICD-10-CM Coding: Covers diagnosis coding basics, special Medicare requirements for diagnosis coding, coding and billing issues, combination coding, suspected conditions, specialty coding, manifestations, and the use of V-codes and E-codes. Includes full-color anatomical charts with cross references to ICD-10-CM code sections. Coverage and Compliance: Lists over 6,500 CPT® procedure codes with simple descriptions, follow-up periods, and billing indicators.